Taken at Windermere on 20th April 2018 with Panasonic Lumix LX5 in macro mode. 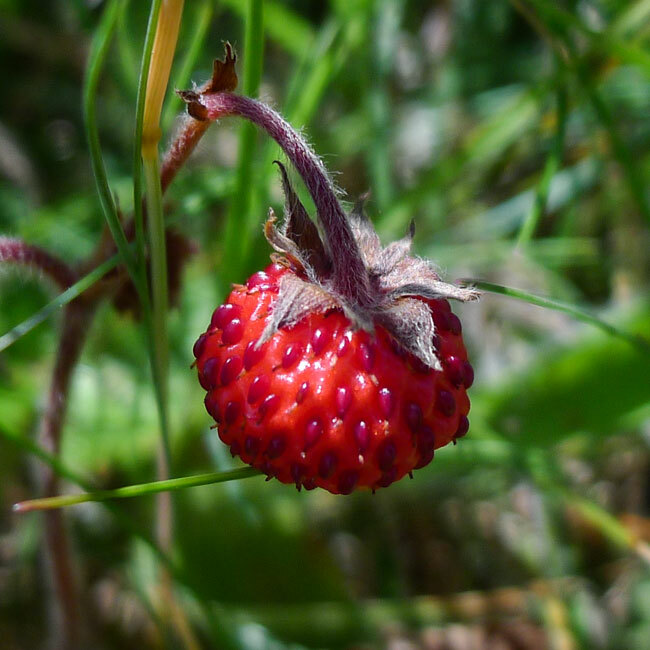 The name of the plant does not derive from any practice of placing straw on the berries as they grow. Instead it is thought the name "straw" in Old English means "chaff" - referring to the familiar pips which cover the berries. 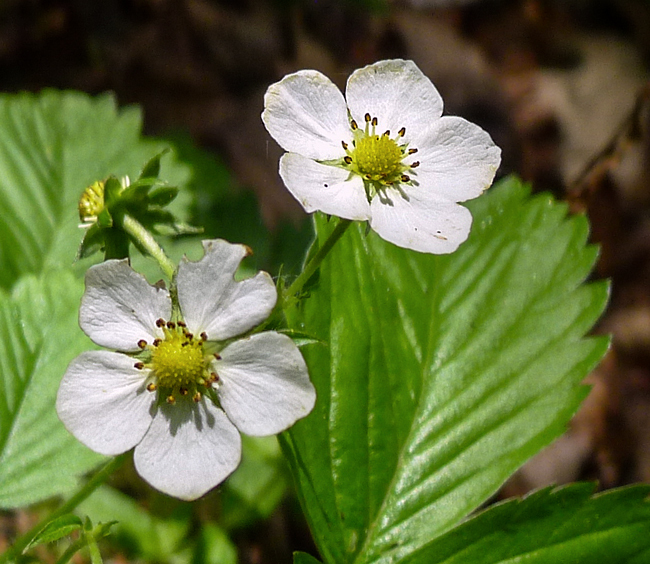 The Wild Strawberry is not directly related to the Garden Strawberry which are hybrids of North American and Chilean Strawberries.